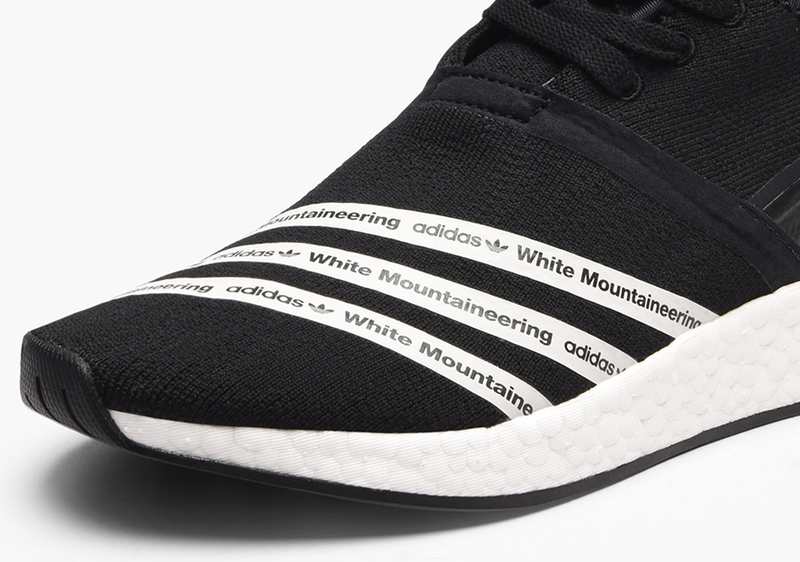 The second leg of White Mountaineering’s Spring 2017 Collaboration is coming your way on March 2nd. 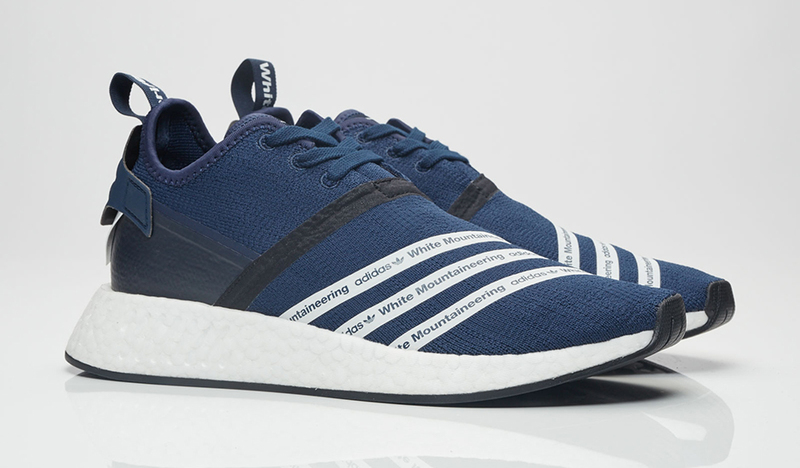 Releasing on the first of the next month, the White Mountaineering x adidas NMD R2 features bold three-stripe detailing on the forefoot with a restructured heel. 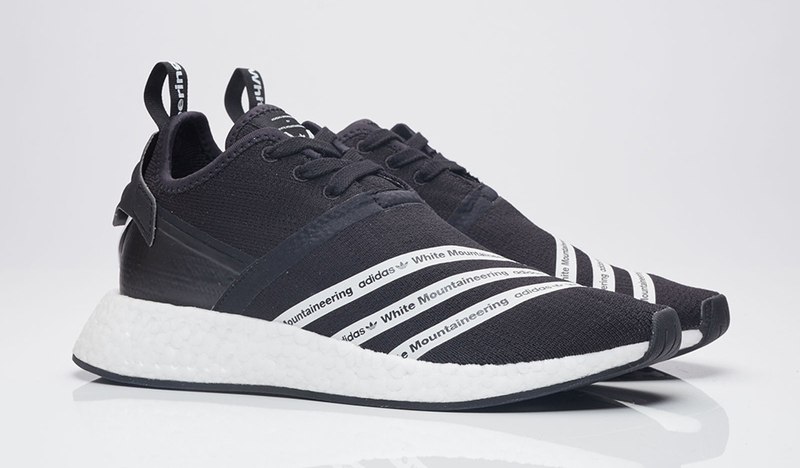 The biggest difference between the NMD R2 and the first NMD shoes is that the newer model does not feature the signature “bumpers” on the lateral side of the sole, but instead a larger quadrilateral piece on the rear medial. See below for a selection of stores releasing the shoes on March 2nd. Note that European retailers are releasing them at 6 PM EST on March 1st.